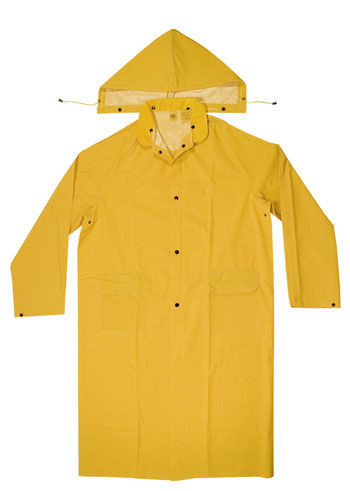 pvc marterial with heat-sealed searns for long wear ,lightweight .flexible and comfortable . 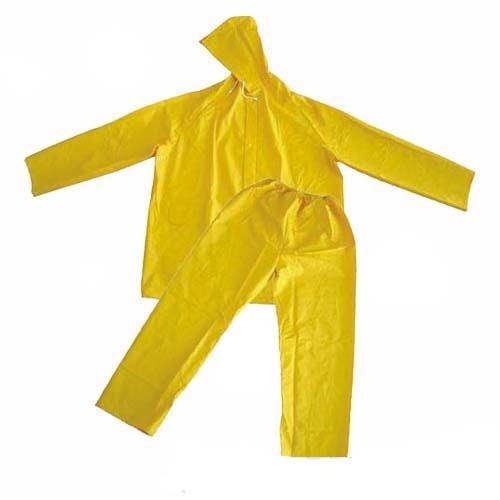 Good for protection against rain and wind . 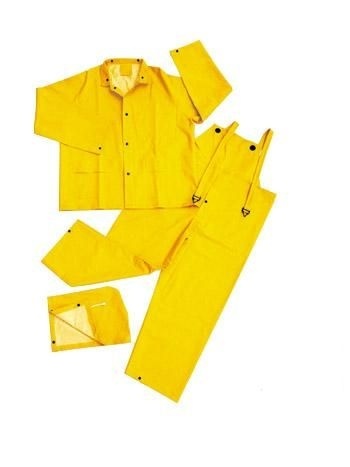 pvc material ,rainforced on strong polyester, heat -sealed seams to ensure a waterproof fit,good performance for otugh jobs against rain and wind .